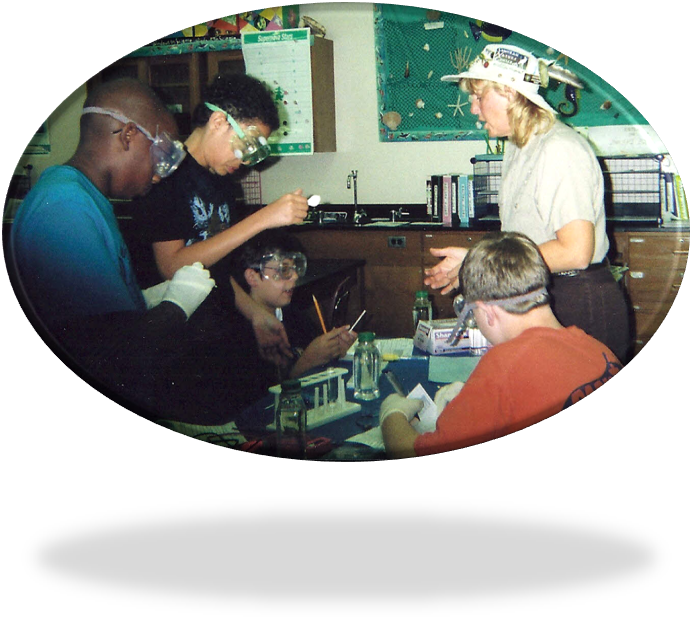 This program appropriate for grades 3-college, but can be tailored for K-2 upon request. The program is an interactive experience in making a difference to our globe using Florida’s ecosystems as case studies. 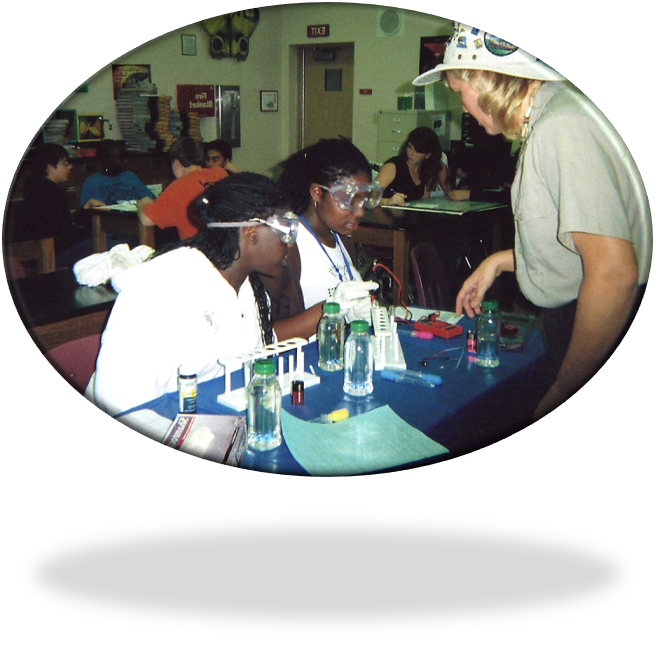 This hands-on program teaches environmental issues in a fun, scientific, hands-on experience that facilitates awareness and empowers students to make conscious decisions. Experiments and games to learn properties of water and conductivity, ocean currents, life cycles and Florida ecosystems, and human impacts and solutions!